Largs is situated on Largs Bay 18 miles south west of Greenock. 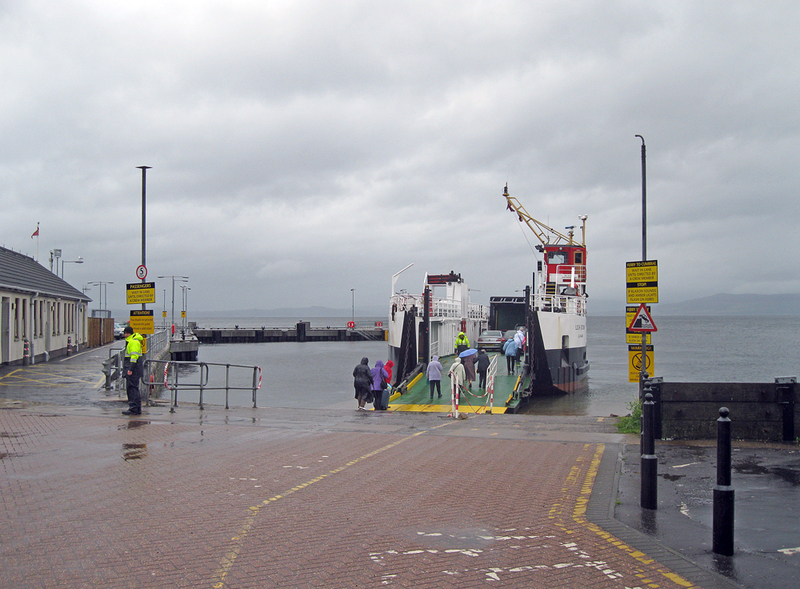 Ferries run from Largs to Millport on Great Cumbrae. A £6m construction contract was awarded to George Leslie Ltd in September 2008 to build a new pier; the project was completed in late 2009. This pier provides overnight berthing facilities for the CalMac ferries.